Vilmos Zsigmond, ASC, HSC, a Hungarian émigré whose innovative cinematography on such films as McCabe & Mrs. Miller and The Deer Hunter helped to define the American New Wave of the 1970s, died Jan. 1 at the age of 85 at his home in Big Sur, Calif.
His impressive body of work also included Deliverance, The Rose, Heaven’s Gate, The Long Goodbye, The Sugarland Express, Obsession and Close Encounters of the Third Kind, for which he won an Academy Award. He received additional Oscar nominations for The Deer Hunter, The River and The Black Dahlia. Born in Szeged, Hungary, on June 16, 1930, Zsigmond traced his interest in cinematography to The Art of Light, a book he read at the age of 17, after which he bought a still camera and taught himself to take pictures. He attended the Academy for Theater and Film Art in Budapest, where he met and became lifelong friends with fellow student Laszlo Kovacs, who, like Zsigmond, would go on to become an ASC member. Zsigmond was working at the state film studio in 1956 when Soviet tanks rolled into Budapest to quash the nascent Hungarian Revolution. Borrowing a motion-picture camera and film from their university, and hiding the camera in a shopping bag with a hole cut for the lens, Zsigmond and Kovacs began chronicling their countrymen’s fight for freedom and the harsh Soviet response. Escaping to Austria with more than 30,000’ of footage, the two men eventually made their way to the United States, where the material was incorporated into the documentary Hungary Aflame, which aired on CBS, with narration by Walter Cronkite. 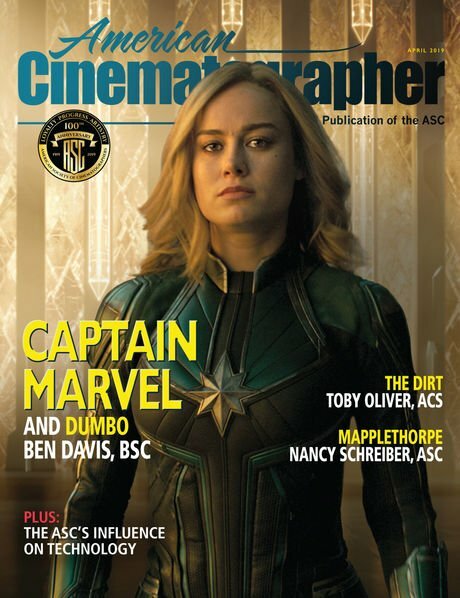 Granted asylum in the U.S., Zsigmond worked as a lab technician and photographer in Los Angeles before moving on to shoot commercials and low-budget features. His first mainstream Hollywood film was The Hired Hand for Peter Fonda in 1971. That same year, director Robert Altman tapped him to shoot an unconventional Western titled McCabe & Mrs. Miller. Zsigmond’s training in the European style of cinematography, with its emphasis on light gradations and muted colors, would make him one of the most sought-after cinematographers in the industry for the next 30 years. Along with Kovacs and directors such as Altman, Michael Cimino, Brian De Palma and John Boorman, he helped to create and define what became known as the New Hollywood (or the American New Wave). 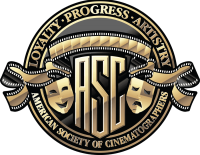 Zsigmond became an ASC member on Oct. 1, 1973, after being proposed for membership by Walter Strenge. Zsigmond's other feature credits included No Small Affair, The Witches of Eastwick, Fat Man and Little Boy, The Two Jakes, Bonfire of the Vanities, Maverick, The Crossing Guard, Bánk Bán, Cassandra's Dream and You Will Meet A Tall Dark Stranger. His work in television included the MOW Stalin, for which he won an ASC Award and a Primetime Emmy; the miniseries The Mists of Avalon; and two recent seasons of the hit comedy The Mindy Project. He was the recipient of the ASC Lifetime Achievement Award in 1999. He was also honored for his career achievements at Camerimage, the Manaki Brothers Film Festival and the Cannes Film Festival. 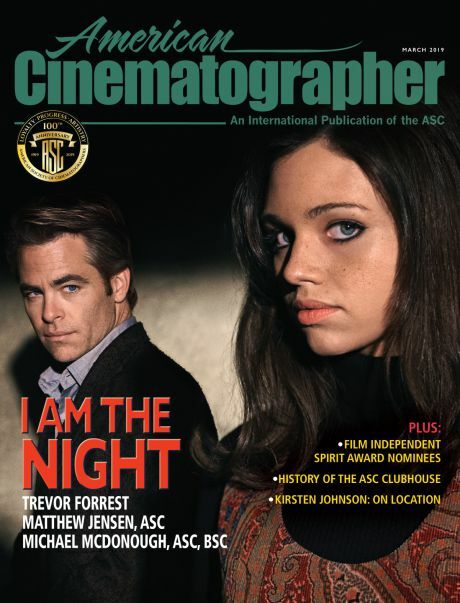 The 2009 documentary No Subtitles Necessary: Laszlo & Vilmos, produced and directed by James Chressanthis, ASC, traced the two cinematographers’ storied careers and deep friendship. “Vilmos was generous, modest, fearless in his work and great fun to be around,” says Chressanthis. 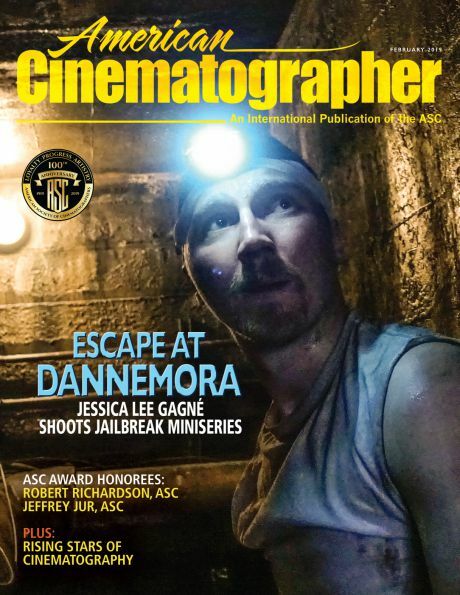 American Cinematographer will publish a tribute to Zsigmond in the April issue.